Dorothy Paugh holds up a photo of her 25-year-old son during a press conference Monday in Annapolis. He son shot himself six years ago. At a press conference Monday, the law’s sponsor, Del. 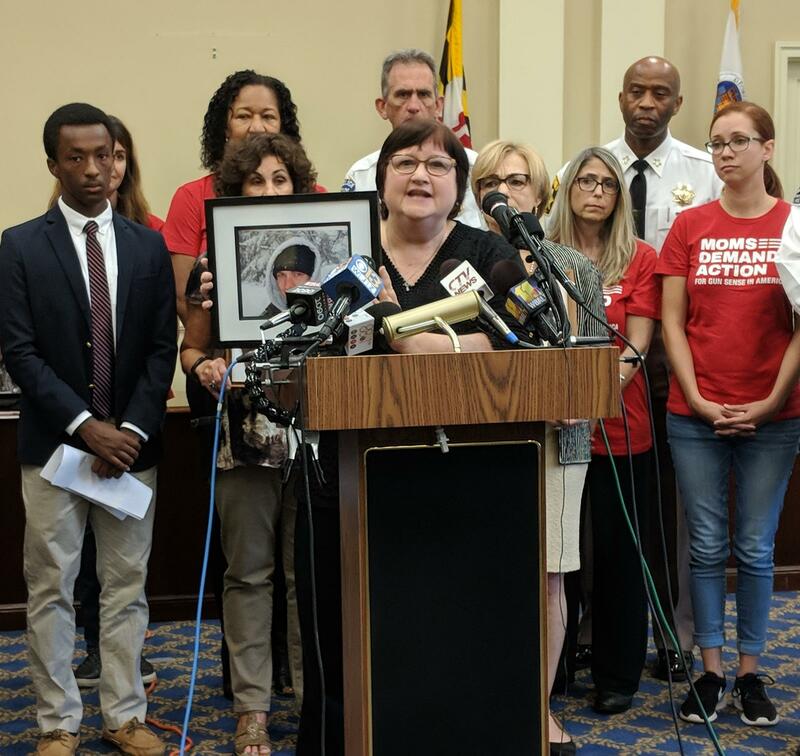 Geraldine Valentino-Smith, highlighted some of the shootings in Maryland in recent months, including one that killed five employees of the Capital Gazette newspaper in Annapolis in June. Under the new law, law enforcement and health officials, as well as family members, romantic partners, and roommates of someone believed to be a threat, can petition a court to take away a person’s firearms and bar him or her from obtaining new ones. Advocates said the law will help prevent one of the most common forms of gun violence, suicide. Dorothy Paugh, of Bowie, spoke about her son Peter who shot himself six years ago at the age of 25, and about her father, who killed himself more than 50 years ago, when Paugh was 9. Montgomery County Sheriff Darren Popkin said the law’s impact will be immediate. “There’s really not a day that goes by that there isn’t some sort of 9-1-1 call, some sort of concern that someone would have for either a family member or a household member,” he said. 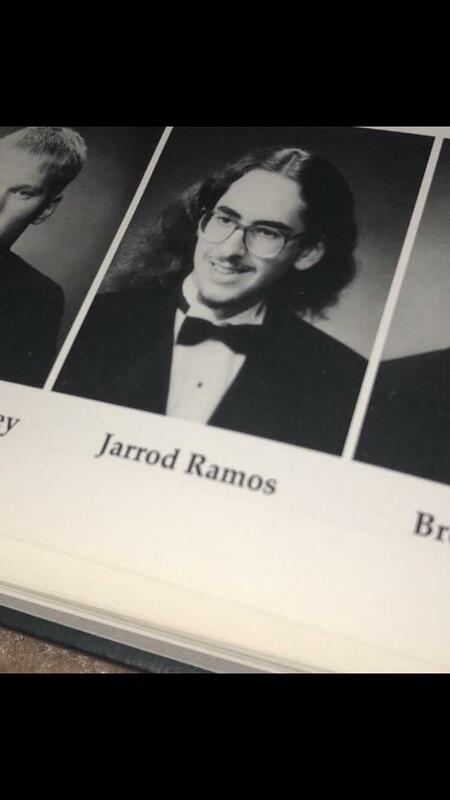 Several years before Jarrod Ramos allegedly murdered five people in the Capital Gazette’s newsroom in Annapolis, he pled guilty to harassing a woman he went to high school with. Then he spent years filing lawsuits across four different Maryland court systems — sometimes without a lawyer — trying to undo that decision and clear his name. 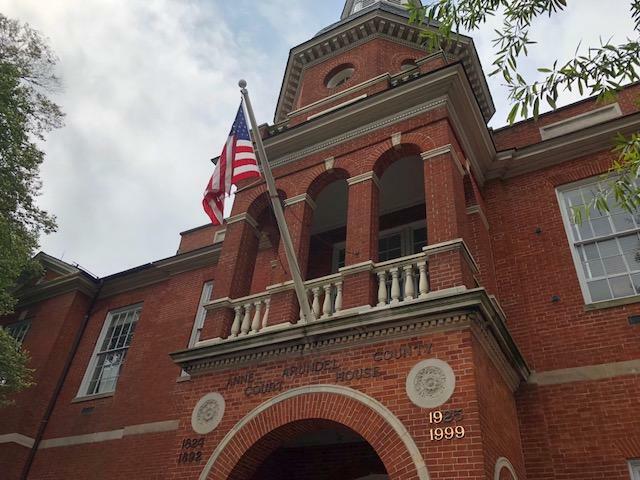 Jarrod Ramos, the man accused in the Capital Gazette shootings, appeared in court Monday for the first time since his arrest in June. He sat slumped over in his chair at the defense table during the morning hearing wearing dark green hospital scrubs, socks and prison shower sandals and had shackles around his ankles. He only spoke in a whisper to his lawyer, William Davis.